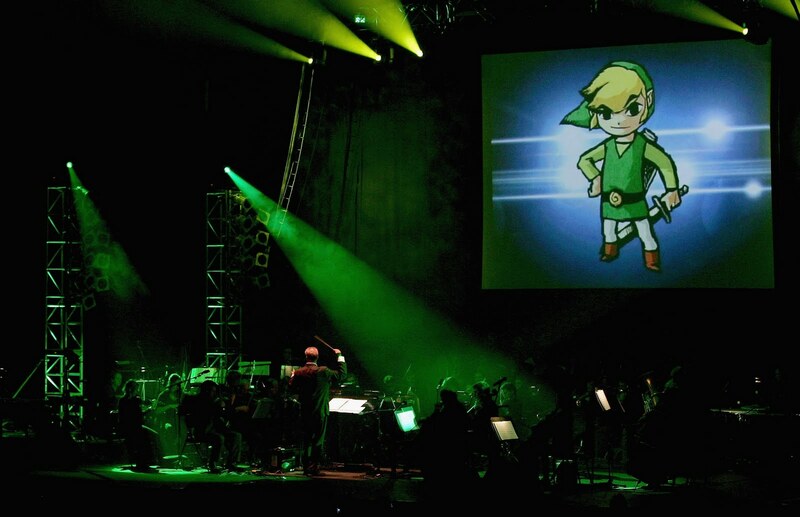 Video Games Live is tomorrow night at the Paramount. 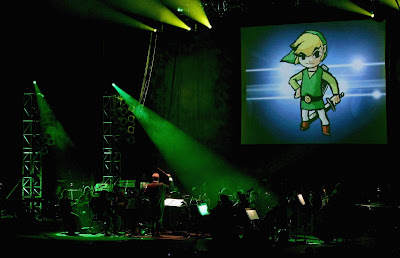 An orchestra playing familiar video game tunes that you'll be sure to recognize. 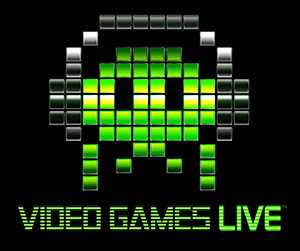 Tickets can be purchased here and more information about the tour on the Video Games Live site. Aside from our classics like Mario, Halo, Castlevania and Final Fantasy, there will be a ton of new content that has never been performed in Seattle including music from the Warcraft, StarCraft II, Final Fantasy and Zelda franchises along with games like Megaman, Chrono Trigger and Chrono Cross, Shadow of the Colossus, Interactive Frogger, Assassin's Creed II and Afrika. There's even a Guitar Hero: Van Halen competition during the pre-show festival where the winner will perform live on stage with the orchestra and choir for incredible prizes! And just because the concert is over doesn't mean the fun stops there! All ticket holders are invited to the post show Meet & Greet with famous game composers and designers FREE OF CHARGE!